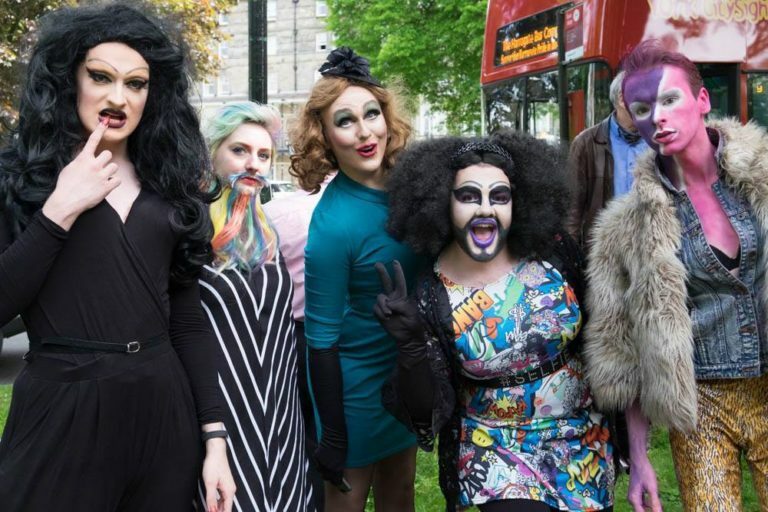 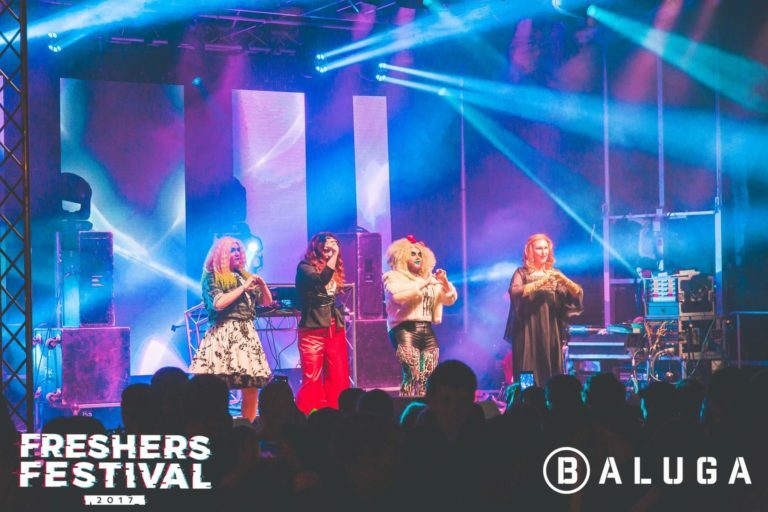 Haus of Dench are a versatile group of performers who have performed in front of thousands at music festivals, pride events, comedy nights, club nights, art exhibitions and parties across the UK and internationally. 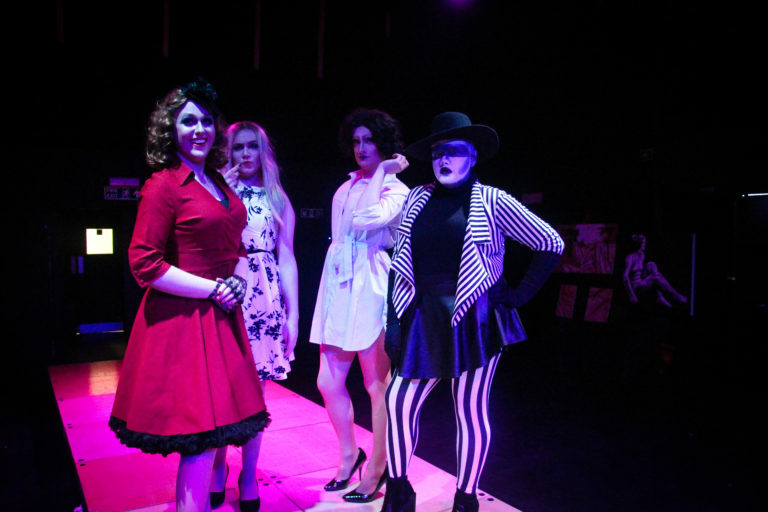 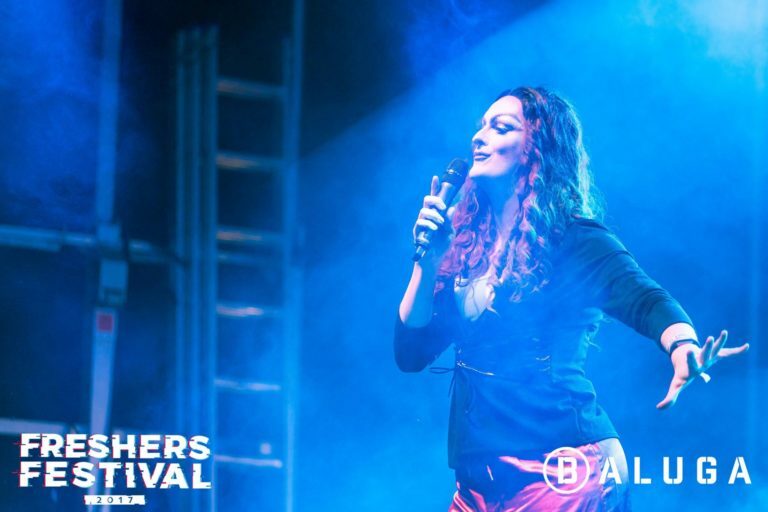 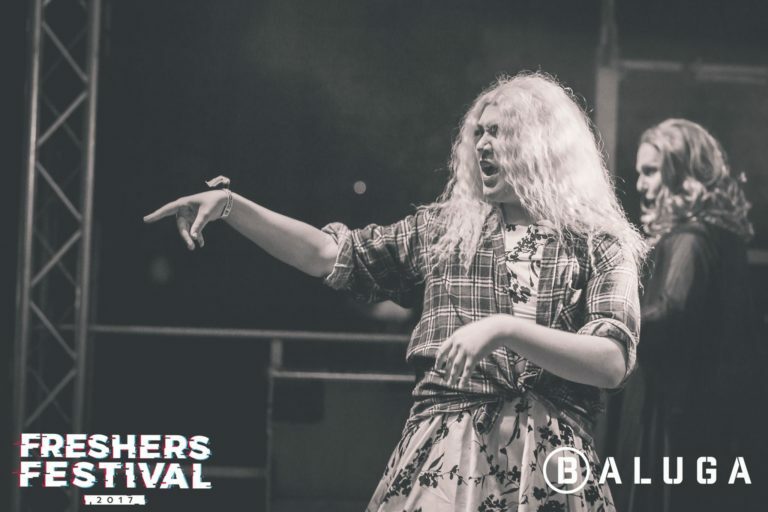 All of our performers have multiple years of performance experience in acting, comedy and music including award-winning runs at arts festivals around the country so you can be assured of good quality performances. 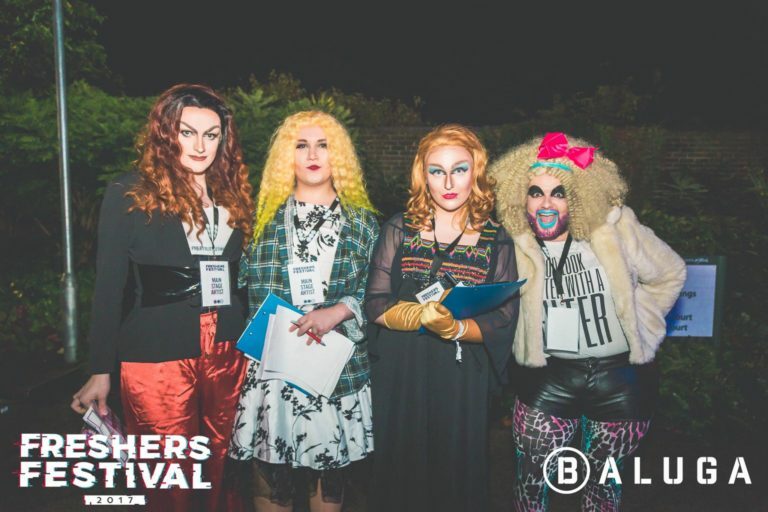 Our performers are available individually or as a group (depending on numbers available for the date of your booking). 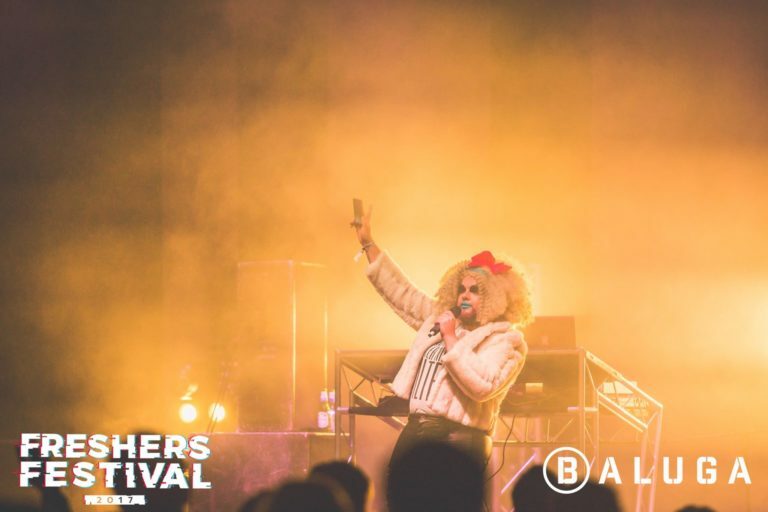 We can offer a range of services including comedy and lip-sync performances, cabaret nights, hosting services and DJing for events as well as film and TV appearances. 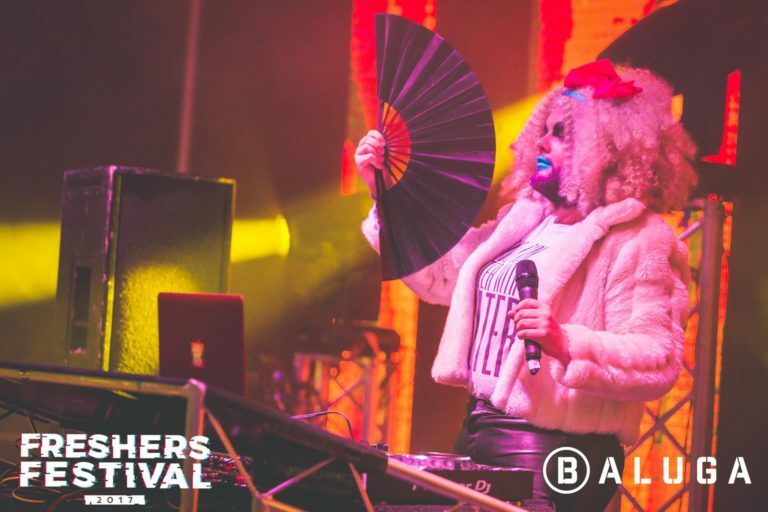 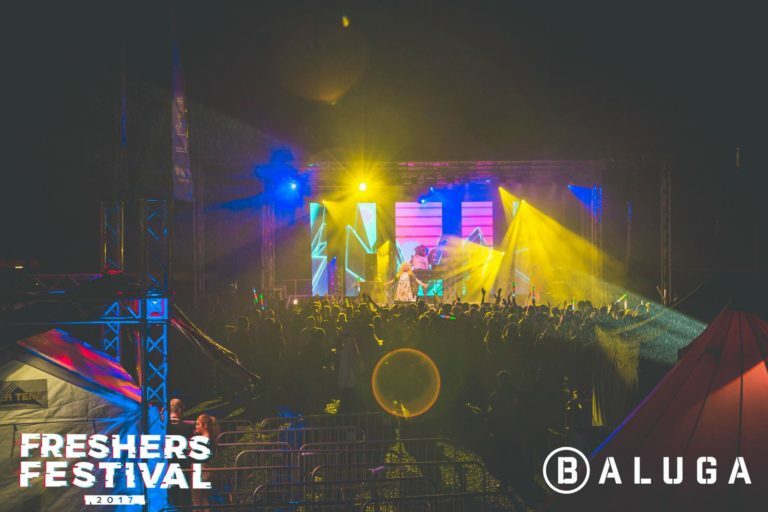 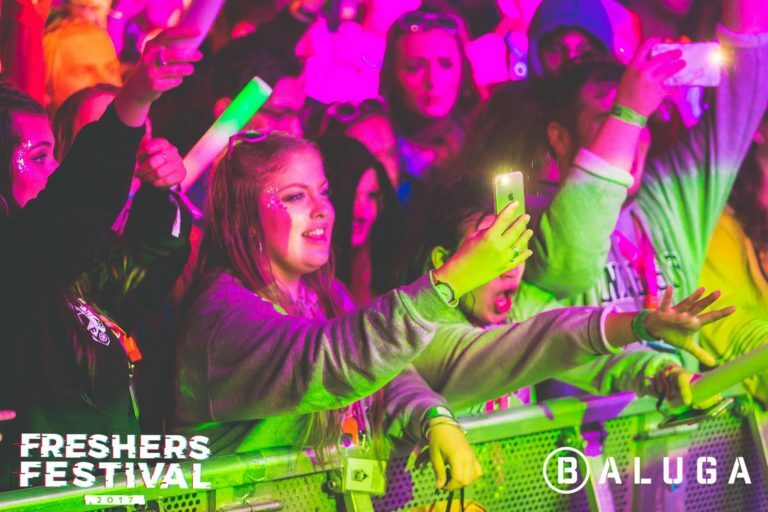 Whether it’s a huge festival, a corporate event with a twist, or an intimate performance you are after, Haus of Dench will be guaranteed to raise the roof! 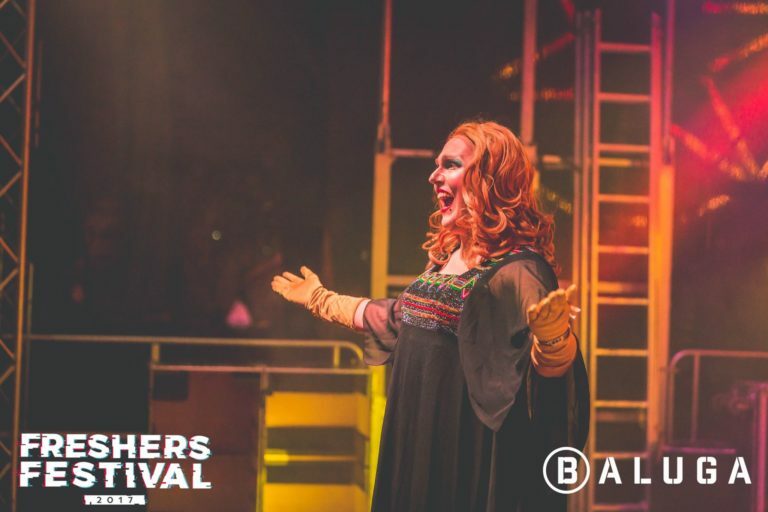 We are also available for private party bookings such as birthdays or hen nights and can create a bespoke package including performances and games with guests to create an unforgettable celebration. 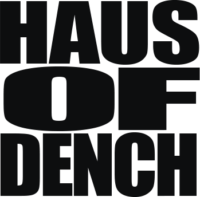 For more information, please email info@hausofdench.co.uk and we’ll get back to you as soon as we can!